Getting hot water from your faucet whenever you need it is the result of some careful planning. No one wants to be in hot water – that often means trouble. But when it comes to bath time, no one wants to be without hot water for their bubbles. Yes, most will agree that a hot water heater is not a vanity purchase. It’s a necessity if you want to enjoy the comfort of hot water in your home. 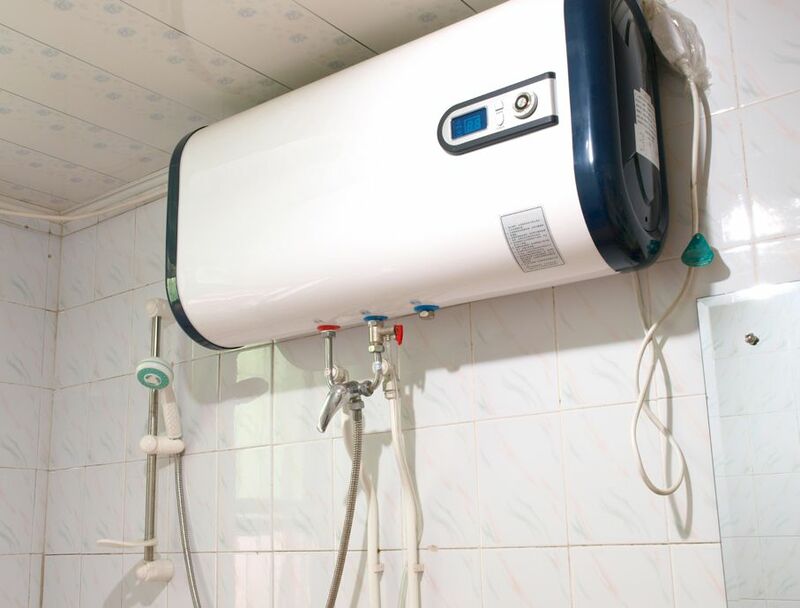 A replacement water heater isn’t a vanity purchase for most people, but it’s a necessity if you want to enjoy hot water. If your water heater has some age on it like this one, and you’re ready to replace it, be aware there are a plethora of options. But how do you know the right time to invest in a new water heater and what style is best for your home? Water heaters have life expectancies that often coincide with a warranty, so keep an eye on how old your heater is and watch for leaks. Although a popular motto when it comes to these appliances is “Don’t fix what’s not broken,” some people choose to replace water heaters when the warranty is up or when there’s a leak. 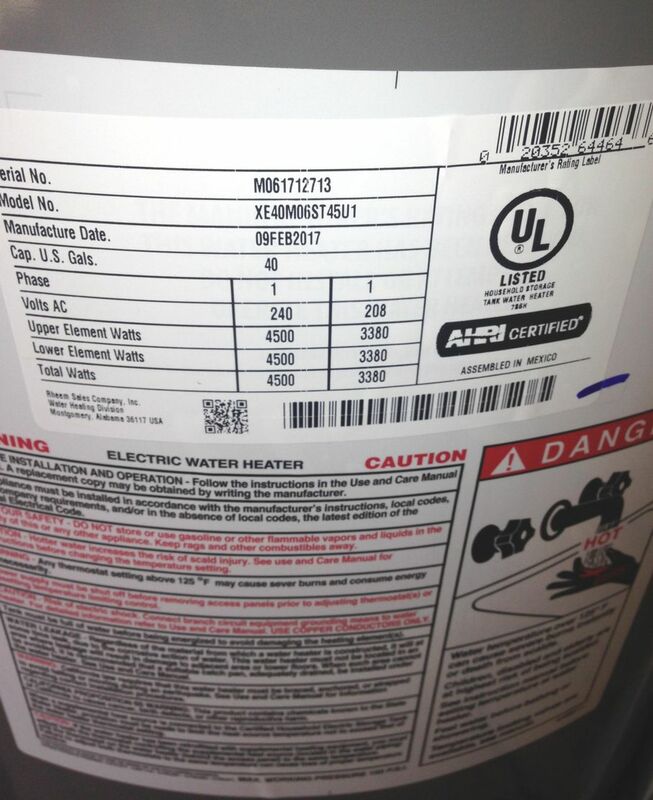 Know the manufacture date on your current water heater. (You may have to call the company to decipher it.) Some people choose to replace these appliances when they’ve aged past the warranty coverage period. Either way, when you decide to take the plunge and purchase a new water heater, it’s best to understand your options. First, you’ll need to determine whether to buy a gas or electric heater. 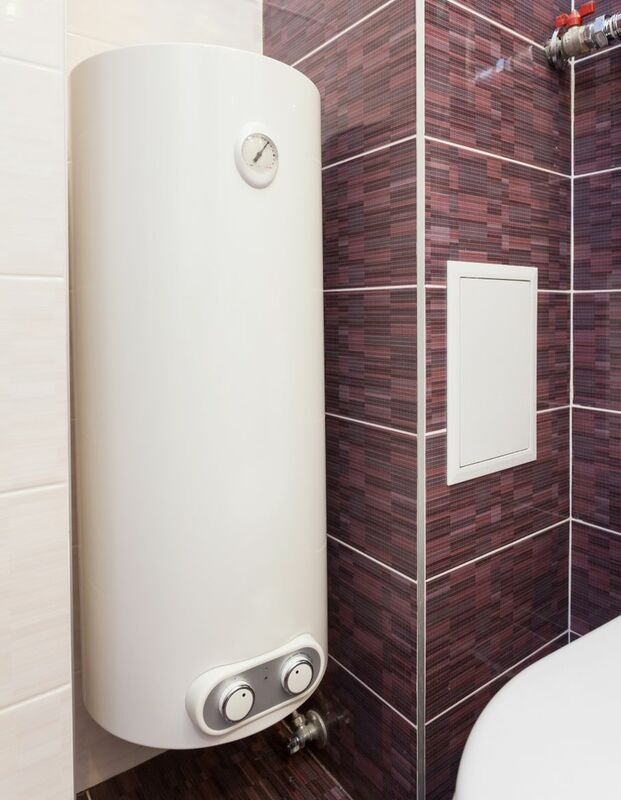 Chances are you’ll probably want to replace your existing water heater with one that functions similarly since your home is already set up to handle it. Once you make this determination, there are more choices, like should the heater you buy come with or without a tank. 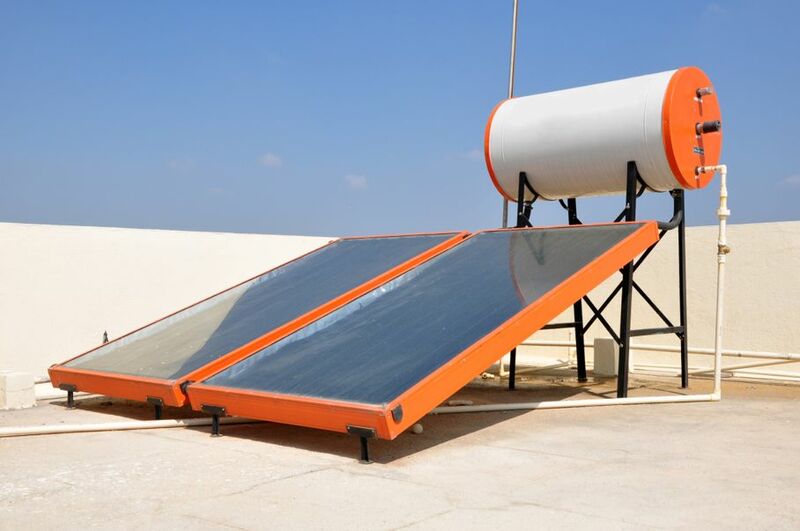 Other less common options include solar, the heat pump model, or the gas-powered condensing heater. Each one of these options has its own pros and cons. Energy usage and initial cost will probably be near the top of the list when you make your choice. 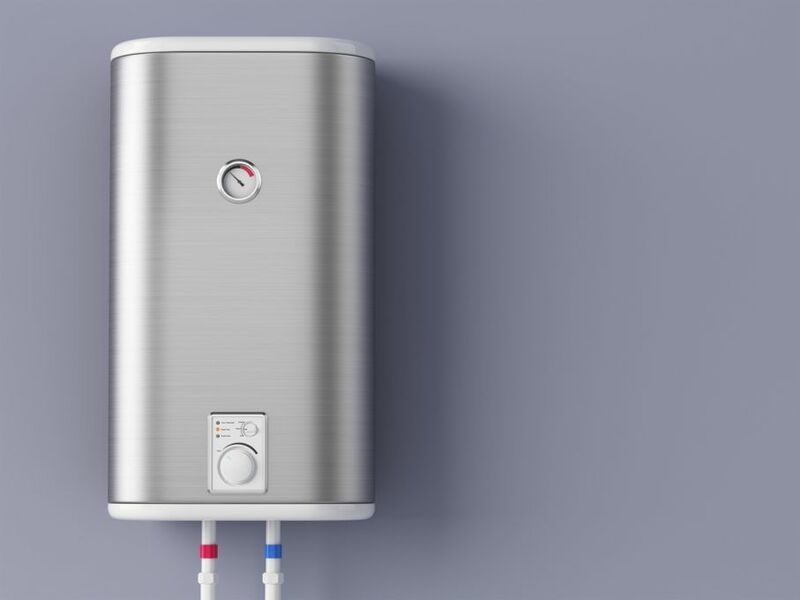 According to the U.S. Department of Energy (energy.gov), tankless water heaters offer more energy efficiency than their storage tank counterparts because they use energy only as needed to provide hot water. But storage tank models always have a supply of heated water ready for use, which is a definite advantage. 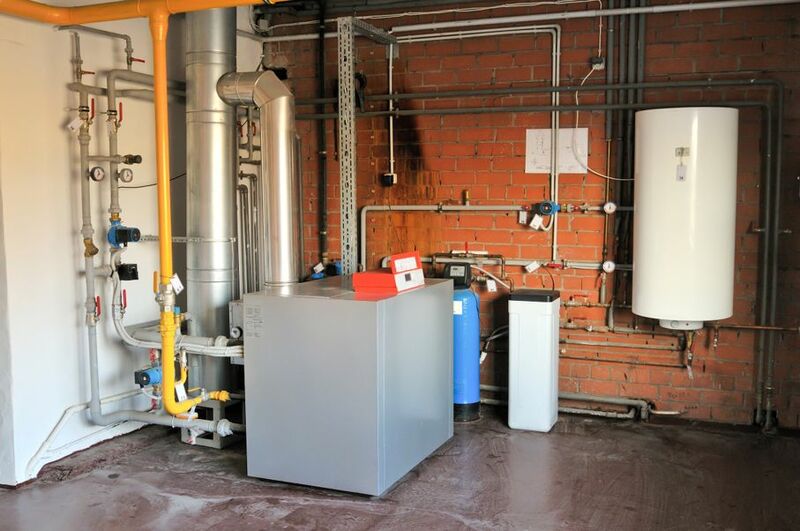 If you already have a storage water heater in your home like I did, it may simply be easiest to replace your existing heater with the same type. My Rheem storage heater had served faithfully for several decades, so we opted to go with that brand and type again. Heat pump models are also energy efficient but they don’t perform as well in the cold and require extra space so they can pull heat from the air. 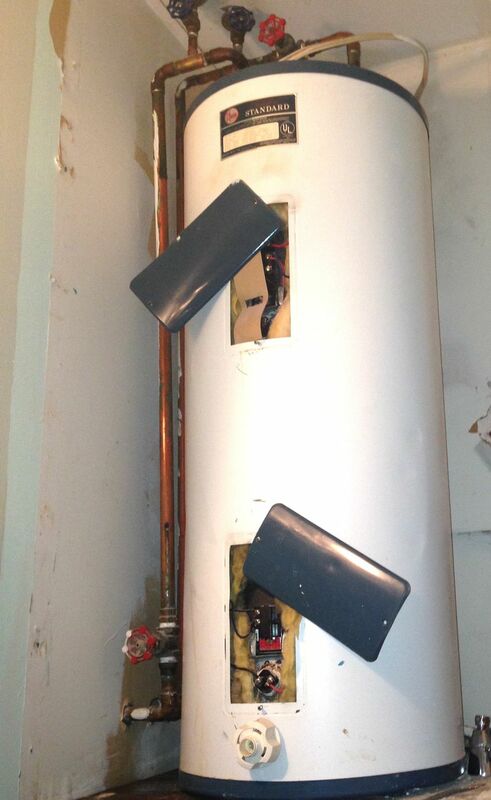 If you’re planning to install a water heater in an unheated space like I did, this model may not be the way to go. Solar models can save you money on electricity or gas costs, but expect to spend more on installation and maintenance. You simply have to determine how much the accumulated savings will mean to you. If you’re using solar power in other places in your home, you may have the courage to embrace this option. When it was time to replace my water heater, I opted against solar simply because I had no experience with this energy source. Next, you’ll have to decide what size water heater is best for you. 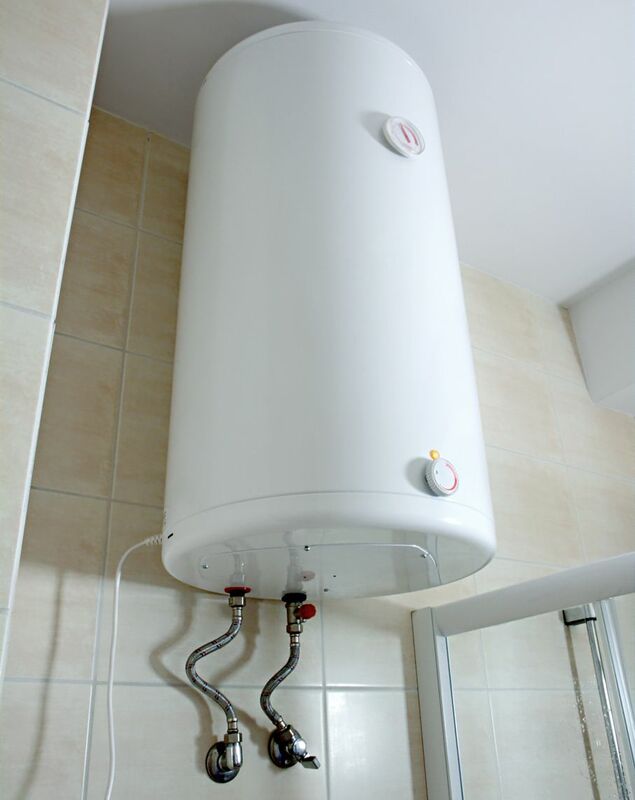 This decision is typically based on the size of your household and how you use your hot water heater. For instance, if you have a four-person household, you’re probably going to be running your dishwasher, washing machine, and shower much more than a person living alone. For this reason, a tankless water heater, which functions in an on-demand capacity, may not meet the demands of a larger household. If you’re really attracted to the energy-saving function of a tankless heater, you can sometimes find a way to install two of them, according to the U.S. Department of Energy. If your household will be growing in coming years – perhaps with the arrival of children – the time to think about that is now. You may want to upsize your heating capacity or look into installing multiple water heaters. Storage tank heaters come with their own set of considerations. The Department of Energy recommends checking the first-hour rating to determine the ideal model. For my project, I checked out the size of the reservoir, which is listed on the box in the store. Brands typically provide information on how many people can be served by a given reservoir. If you hate the location of your old water heater, think about relocating it at the time of replacement. To minimize water damage in the event of a leak, many people locate their water heaters in garages, basements, or other places outside the living area of the home. Things that may prevent you from relocating a heater are climate (if your winters are cold and you can’t find a way to insulate your water heater, it may not be worth moving it) and the logistics of installing new plumbing. It’s best to have a licensed plumber handle the replacement of your water heater. And don’t forget to check with your local government to determine whether you’ll need a permit to begin this project. Making the right choice in water heaters may take some research, but the end result will be enough hot water to serve your household for years to come.